Enjoy hours of awesome superhero adventures with the latest Jolly Kiddie Meal toys, the DC Justice League! 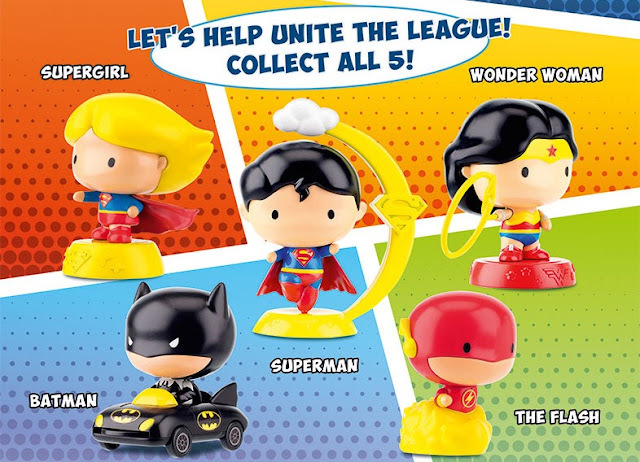 Jolly kids can help unite the league by collecting Superman, Batman, Wonder Woman, The Flash, and Supergirl to fight evil forces and save the world. 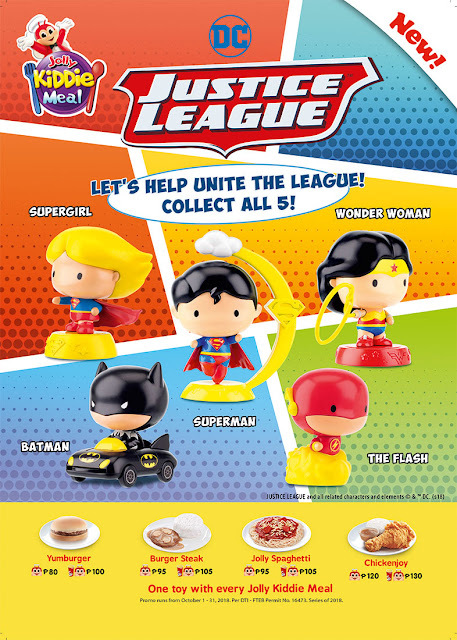 I will collect those.Because my kiddos are toy lover specially hero toys. 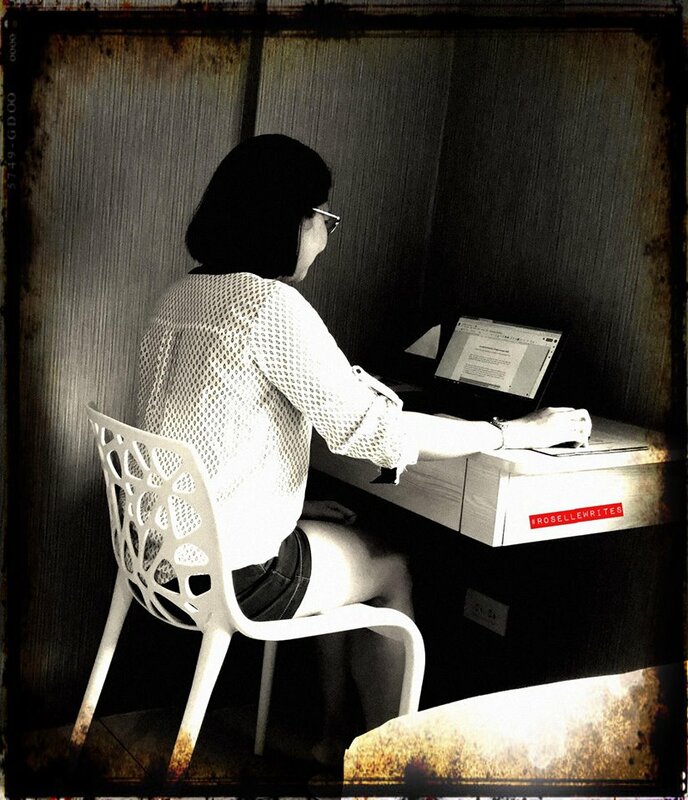 Super love it.